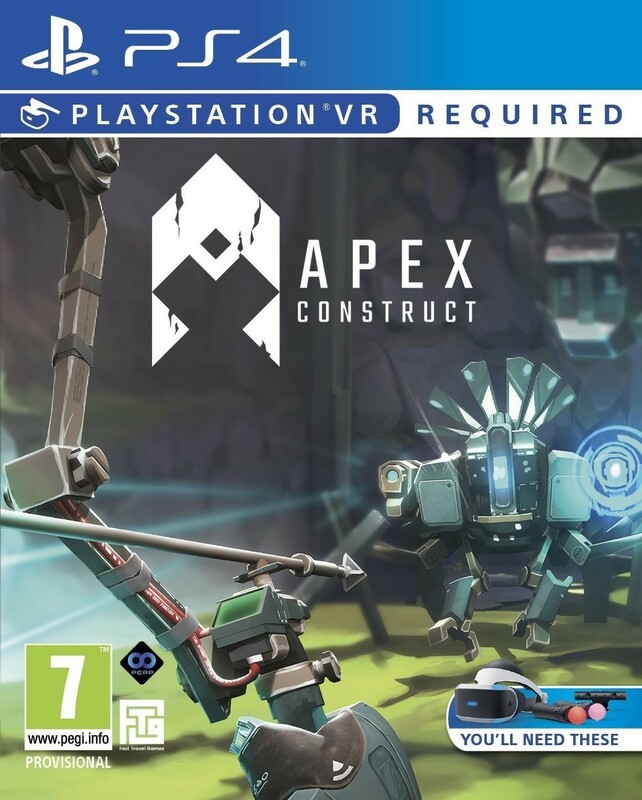 Travel to the shattered future of Apex Construct, where merciless robots prowl the world as a result of mankind's reckless experiments. As these synthetic creatures seek to dominate their new hunting grounds, you must use both your wits and combat skills to survive. In this atmospheric first-person action/adventure game, built exclusively for VR, the fate of mankind rests on you - the last human alive.